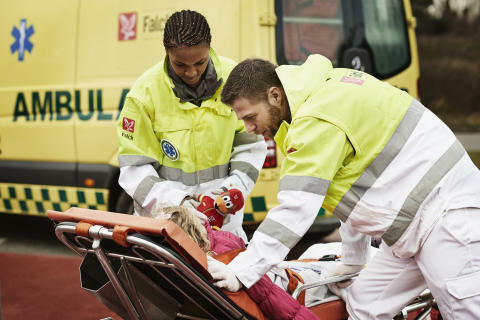 Falck is a global provider of emergency response and healthcare services. Social and ethical considerations are basic components of the day-to-day operations. “We see the UN Global Compact as an important framework for our sustainability efforts. By committing to its ten principles, we pledge to align our strategies and operations with universal principles on human rights, labour, environment and anti-corruption, and to take actions that advance societal goals. 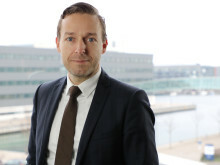 With the UN Global Compact, we have formalised our commitment,” says Martin Lønstrup, Head of Global Compliance at Falck. For further information, please contact Falck’s Communications Department on tel. +45 7022 0307 or comms@falck.com.